In 2014, the SyFy Channel will make a ton of significant additions to its original TV lineup. One of these is a reworking of Helix and 12 Monkeys. One of the most popular science fiction movies from the 90s is heading to a small screen near you with a brand new television adaptation. Although the film’s director Terry Gilliam isn’t very happy with a new version of his film, the SyFy Channel commissioned the series with writer and producer Natalie Chaidez (Terminator: The Sarah Connor Chronicles, V) as showrunner. 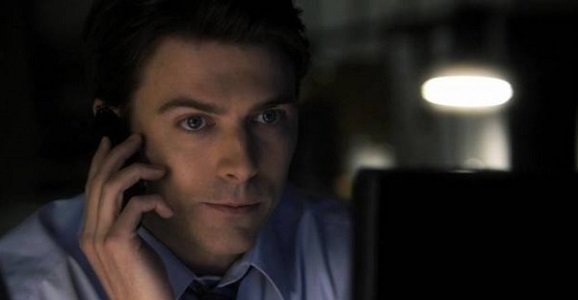 Now that the pilot episode is in production, a plot synopsis has surfaced that points to the overall plot and endgame. 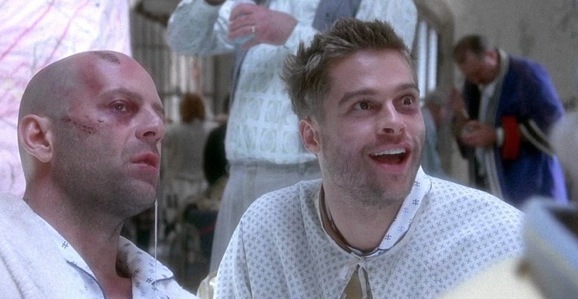 Back in July, the SyFy Channel announced that they were planning to adapt Terry Gilliam’s 1995 science fiction classic 12 Monkeys for the small screen. 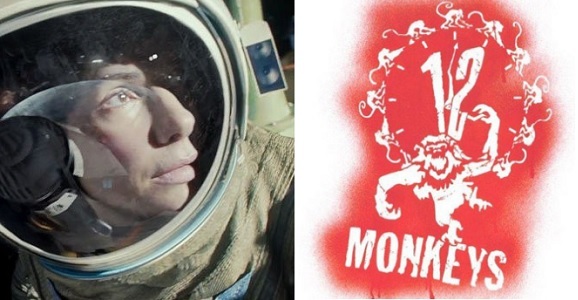 Based on the short film La jetée from French filmmaker Chris Marker, 12 Monkeys followed James Cole, a man from the future who was sent to the past to stop a worldwide apocalypse started by the Army of the 12 Monkeys. Terry Gilliam’s movie is the height of science fiction in the 90s, so it will be interesting to see how it’s translated for television. 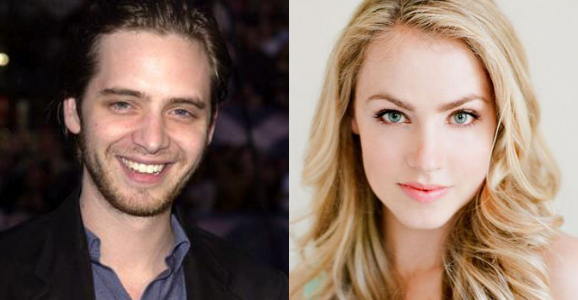 According to THR, actors Aaron Stanford and Amanda Schull have been cast to play the leading roles in SyFy’s 12 Monkeys. Stanford and Schull will play James Cole, the lost time traveler, and Dr. Cassandra Railly, the psychiatrist from the past who is unsure if Cole is from the future or if he’s just crazy (he’s probably a little bit of both). In the feature film version, Bruce Willis and Madeleine Stowe played Cole and Dr. Kathryn Railly, respectively. The TV adaptation also found a new showrunner in Natalie Chaidez, who has an extensive background in science fiction television. Natalie Chaidez was a writer and producers on cult TV shows such as Heroes, Terminator: The Sarah Connor Chronicles, and the V remake. She also worked on the TV series Judging Amy, U.K. Skins, and In Plain Sight. Jeffrey Reiner will direct the pilot episode and will serve as the series executive producer. Reiner directed episodes of Friday Night Lights and the short-lived shows The Event and Awake for NBC. 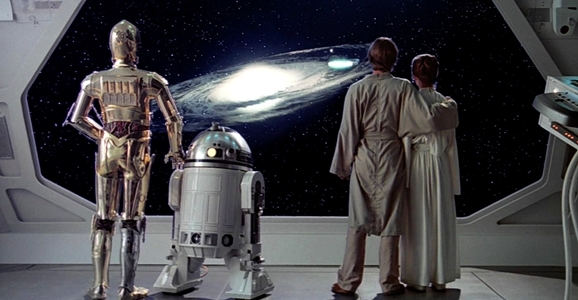 Here in the land of science fiction, fans are often left to take the good with the bad, and the bad with the good. Rarely can we expect perfection, and complete disasters are frequent enough. For instance, we’re really looking forward to Alfonso Cuaron’s upcoming space thriller Gravity, and our anticipation is bolstered by James Cameron praising it as “the best space film ever done,” which is quite a compliment. On the other hand, we’re not really looking forward to Syfy’s proposed pilot for a !2 Monkeys series, and we’re even more down on it now that the original film’s director, Terry Gilliam, called it “a very dumb idea” and claimed he was never contacted about it. Now all we need to do is get Cameron and Gilliam involved on the same flick. Gravity gained a huge amount of buzz after recently premiering at the Telluride Film Festival and the Venice Film Festival, with the Toronto Film Festival hosting the film soon. It’s one of those movies where it’s harder to find someone complaining about it than declaring it the best film of 2013. Cameron, who was given a personal screening of the film from his pal Cuaron, was as hyperbolic as one can possibly be about a film. With Terry Gilliam’s newest film The Zero Theorem set to make its world premiere at the Venice Film Festival soon, the visionary director’s work has been on our mind in recent days. While he doesn’t work exclusively in science fiction, he’s dabbled enough that we consider him ours—not to mention that the rest of his films are pretty damn incredible. While this bit of news doesn’t involve the Monty Python alum himself, it does directly tie into his body of work. It is being reported that Syfy has whipped up a deal for an episodic television program based on Gilliam’s 1995 sci-fi joint 12 Monkeys. Deadline reports that the network, which has mostly been in the news lately for the likes of Sharknado, has ordered a 60-minute pilot from Universal and Atlas Entertainment, the companies who backed Gilliam’s original. The project is based on a spec script written by Terry Matalas and Travis Ficket (Terra Nova). From the description, the story is going to stick close to the source material, following a time traveler as he jumps back from a post-apocalyptic future to the present day in order to stop the spread of a deadly plague that destroys most of the human race.